If the phrase In the Hall of the Mountain King means anything to most people, it’s as the title to one of the parts of Edvard Grieg’s Peer Gynt Suite. 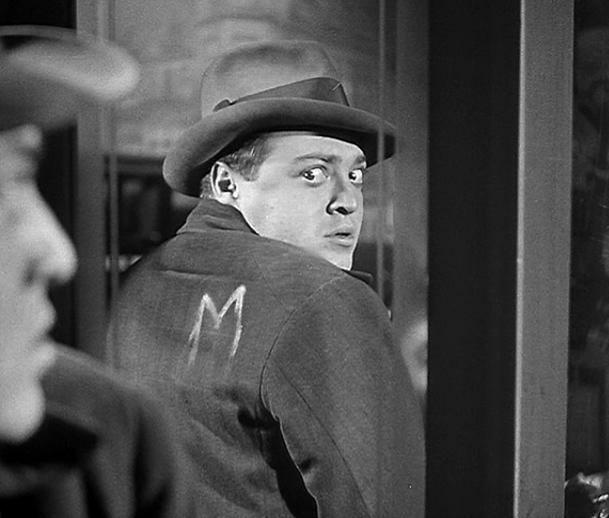 Cinema buffs may also associate that tune with the movie M, as the music played just as the serial killer played by Peter Lorre strikes. Rauhauser thinks of his evil acts as heroic, avenging the wrongs he alleges have been done by the dehumanized scapegoats whom he alternately diminishes (as insignificant “trolls,” etc.) and magnifies as dangerous enemies, as suits his selfish purposes. I would argue, and this where the Hall of the Mountain King comes in, that what Neal Rauhauser wants to be is King of the Trolls like the character in Act II of the Ibsen play Peer Gynt. After Peer Gynt meets the Troll King’s daughter, the Troll King offers him the opportunity to become a troll—if Peer marries the daughter. Peer declines in the end. An important plot point that is crucial to understanding the play is a question asked by the Troll King: “What is the difference between troll and man?” The answer given is: “Out there, where sky shines, humans say, ‘To thyself be true.’ In here, trolls say, ‘Be true to yourself and to hell with the world. '” Egoism is a defining trait of the trolls in the play. Neal Rauhauser, wannabe King of the Trolls. That might explain a lot. Oh, and one more thing … Stacy McCain describes Neal Rauhauser as Patient Zero in the Weinergate nonsense. A better description might be the virus. Yet one more thing … You can tell that I didn’t go to Harvard. I referred to M as a movie instead of a film. This entry was posted in Blogging, Crime, First Amendment, The Arts and tagged Neal Rauhauser, Peer Gynt, Trolls by wjjhoge. Bookmark the permalink. My first thought was actually of the song of the same name by Savatage from the late 80’s. But that is just the nostalgia talking….. I would say he is Patient Zero because the Virus [Cancer, actually] is Leftism. The disease is his form of Leftism, but he is the germ. Rauhauser is to Leftism as y. pestis is to Bubonic Plague. Actually, it is the murderer (Peter Lorre’s character)who whistles ” In the Hall of the Mountain King” while he plots and contemplates his “Hobby’s work”. He whistled the tune as he bought Elsie Bauman’s balloon, and later while buying another balloon for another intended “playmate” the blind balloon vendor recognizes the situation from Elsie’s demise and (as they say) “the jig was up” then the beggars and thieves on the street were after him. The sole good thing to come from this mess is that I’ve found several awesome blogs written by people who are passionate about righting wrongs. This is probably my favorite one of those just because I already liked The Other Mccain before this fiasco began.